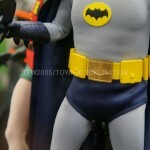 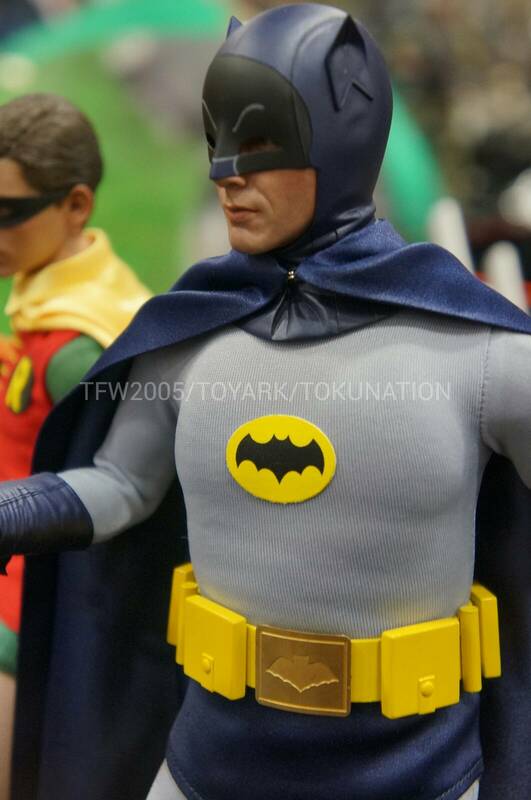 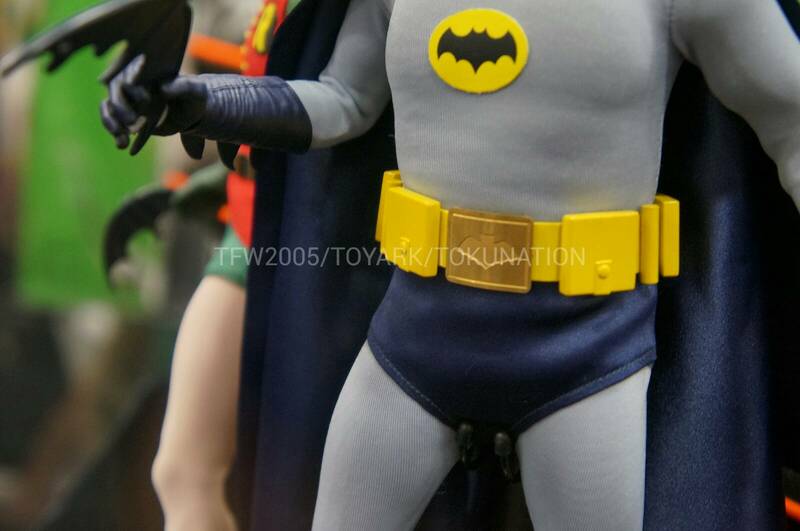 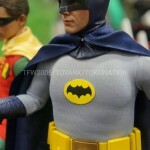 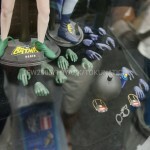 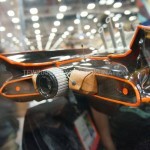 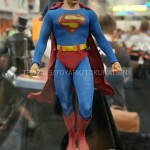 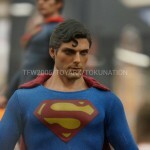 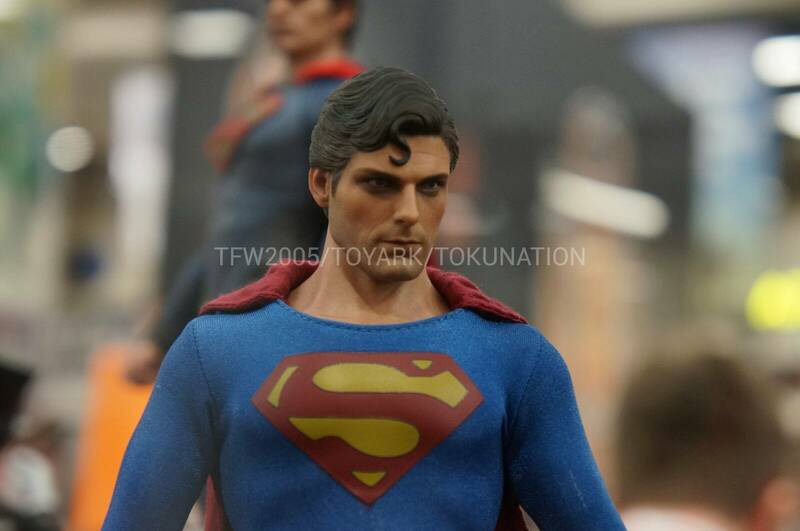 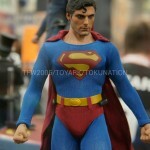 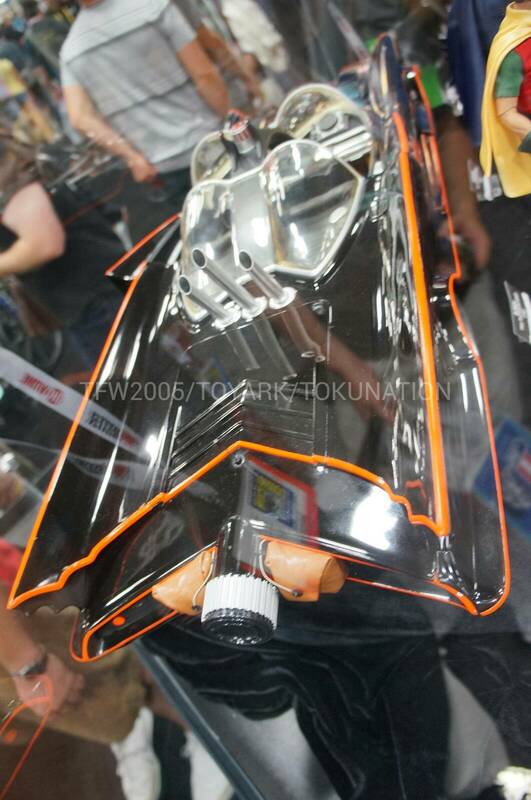 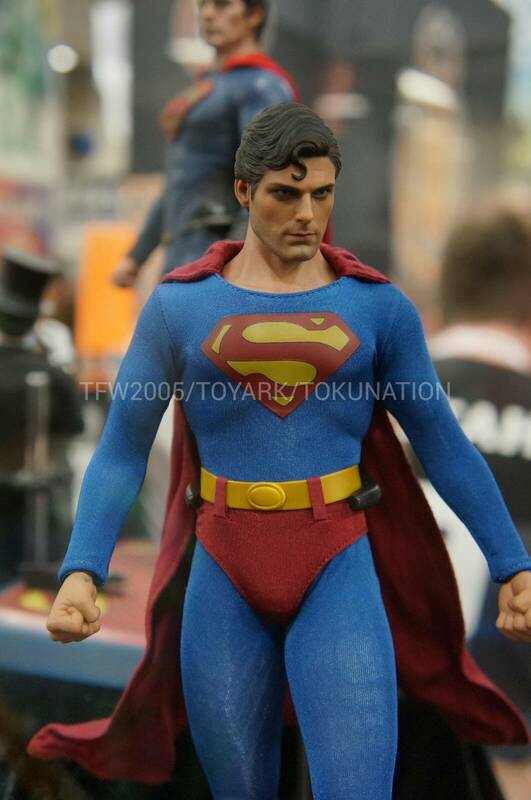 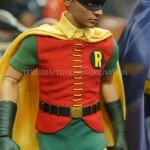 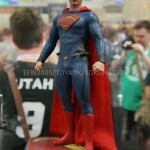 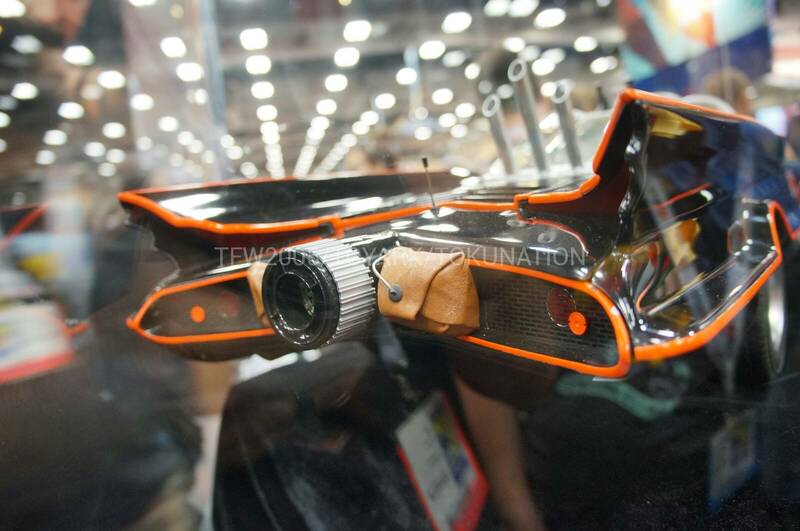 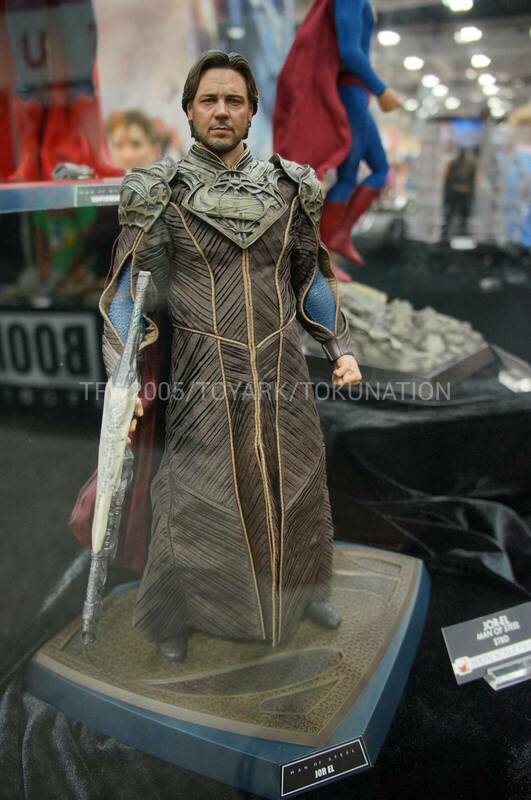 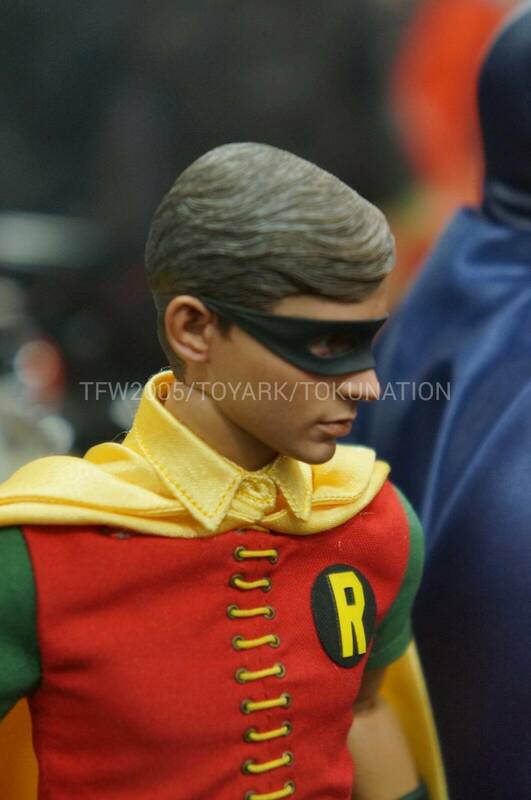 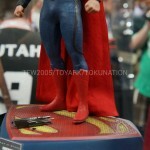 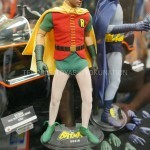 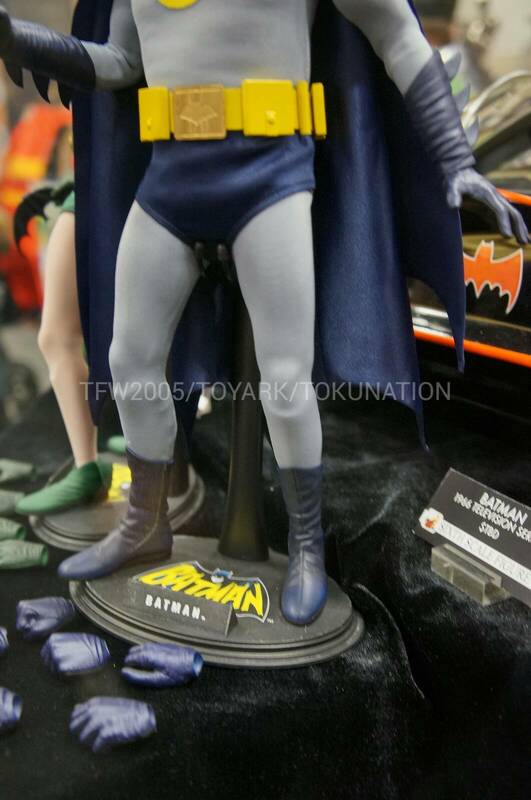 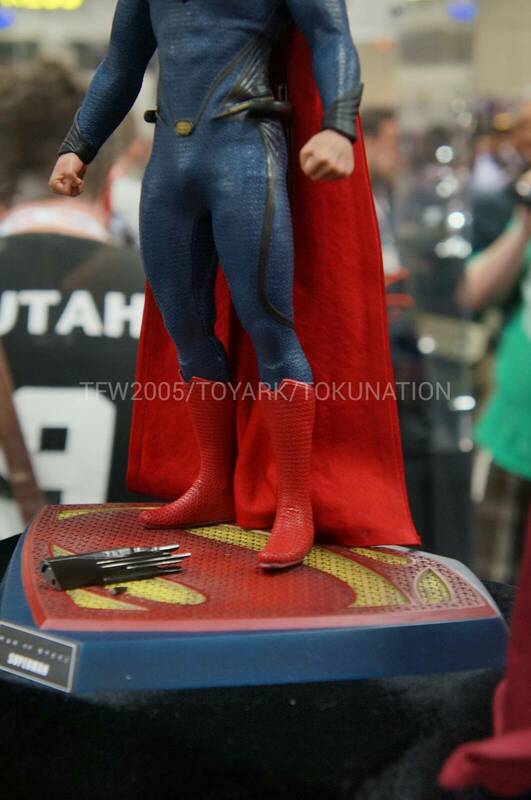 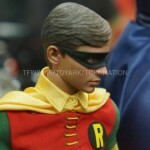 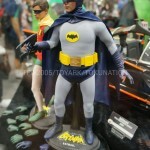 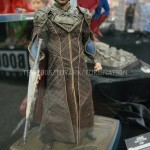 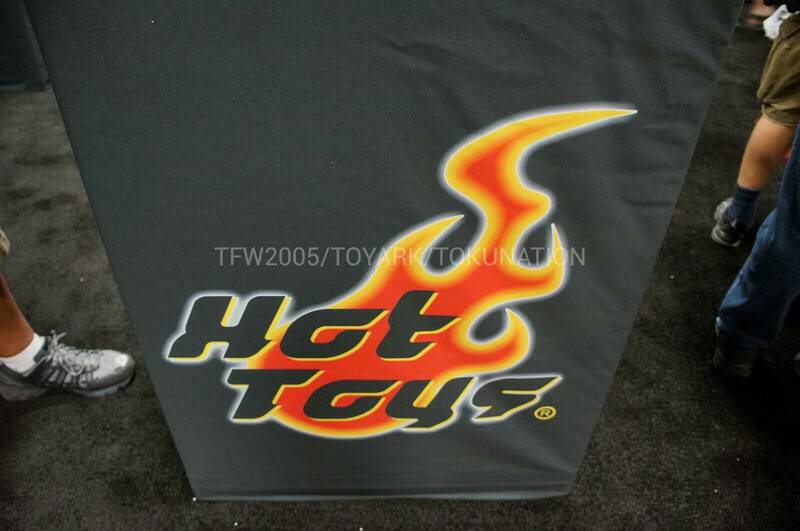 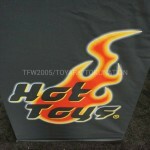 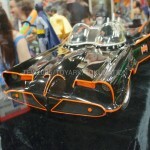 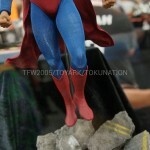 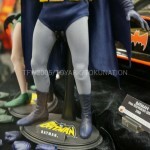 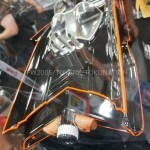 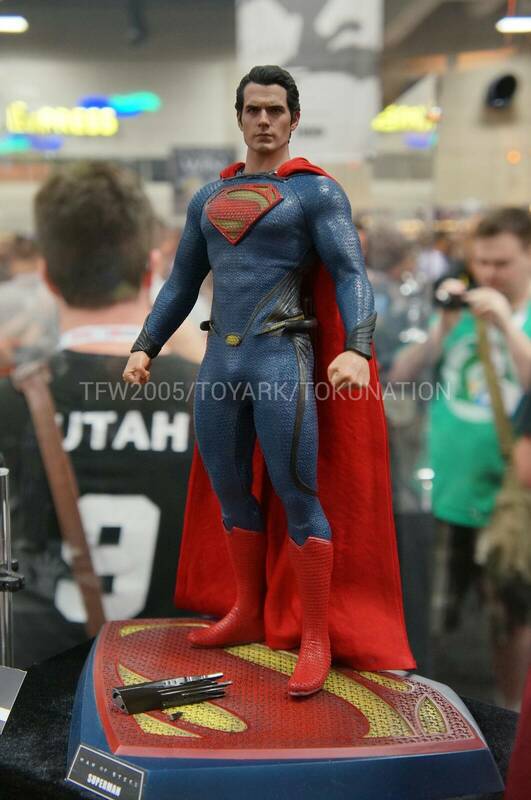 Check out images from the SDCC 2013 show room floor featuring characters from the DC Universe. 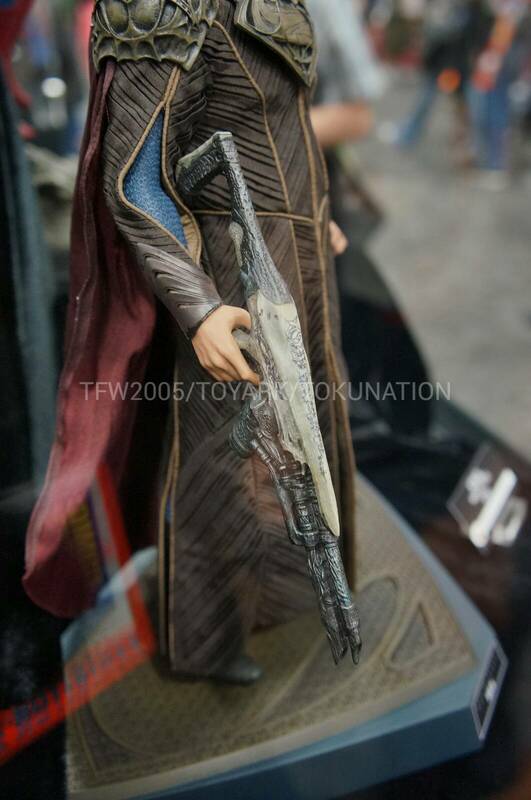 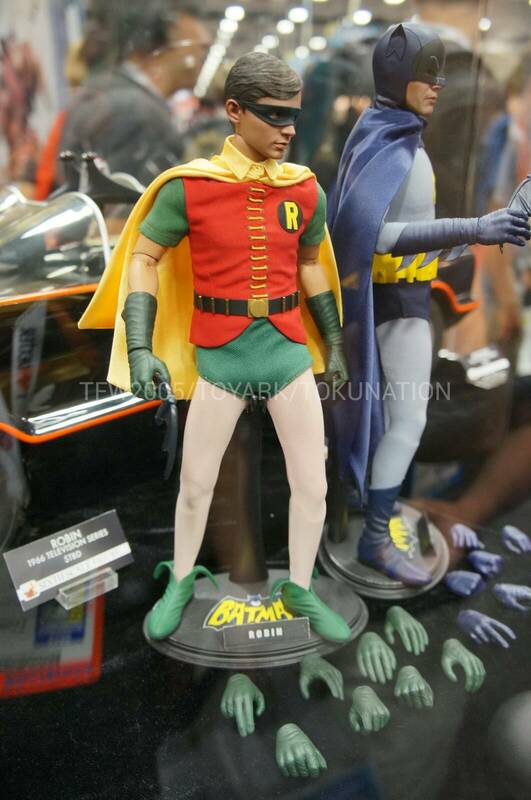 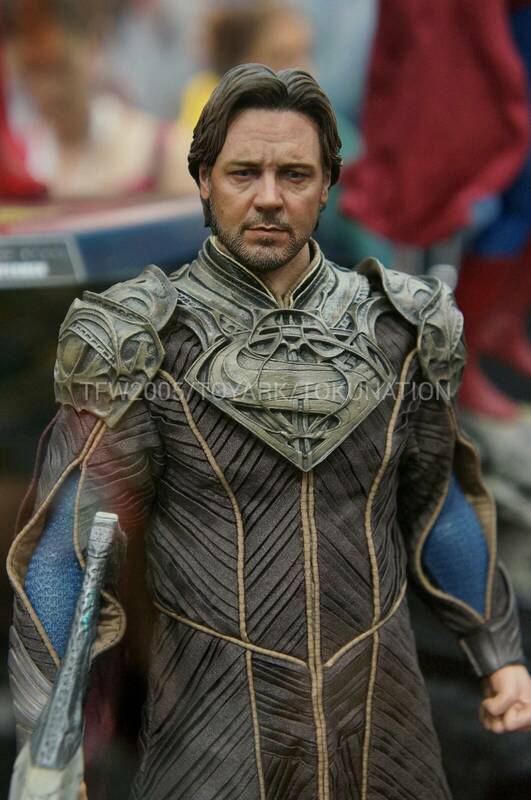 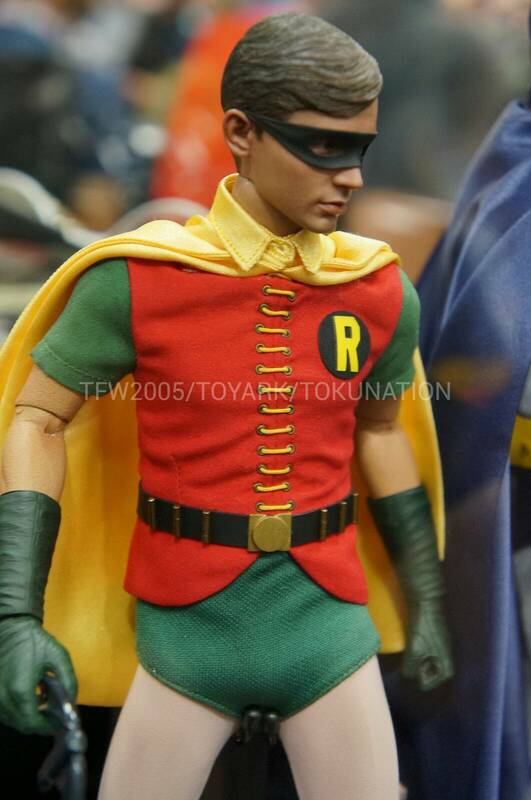 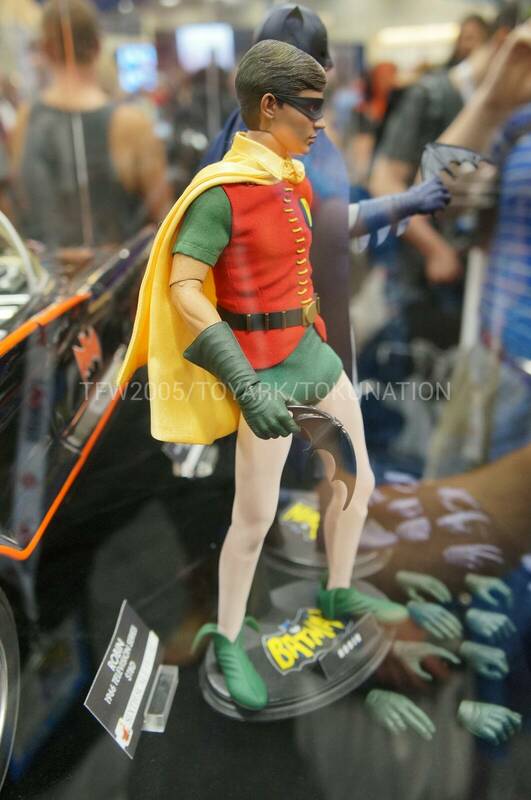 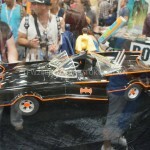 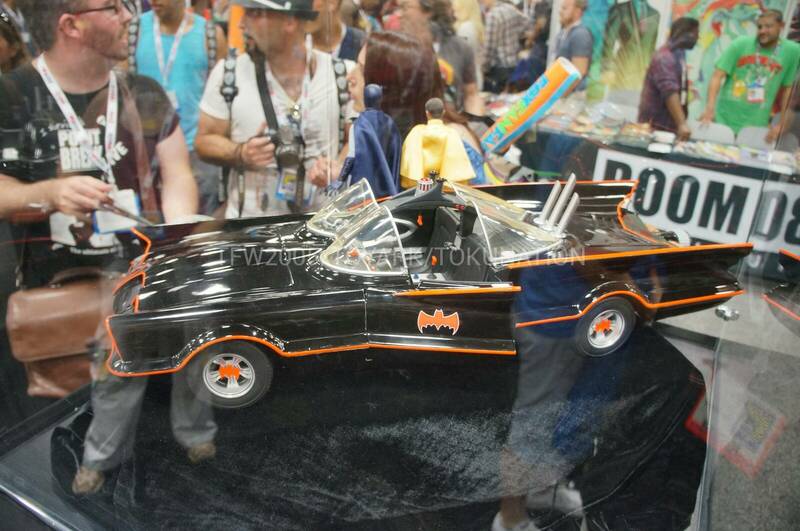 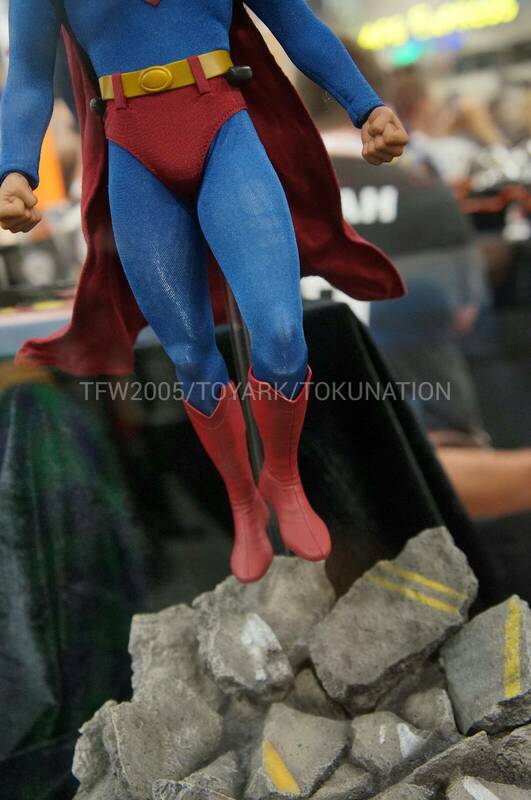 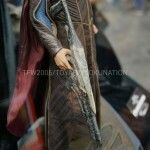 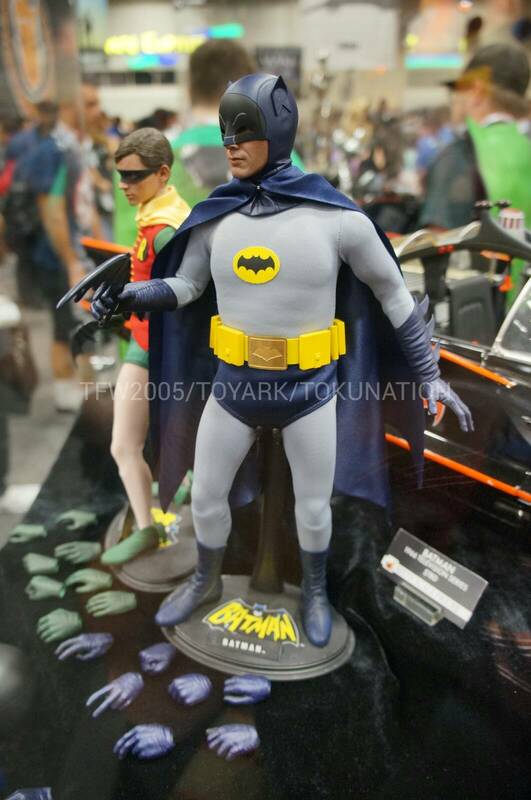 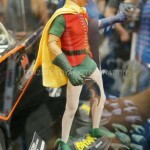 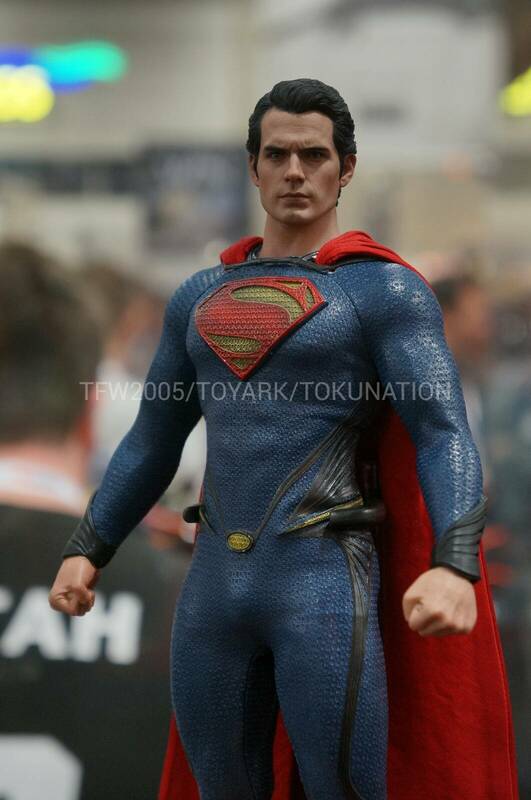 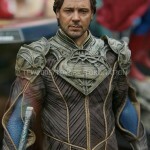 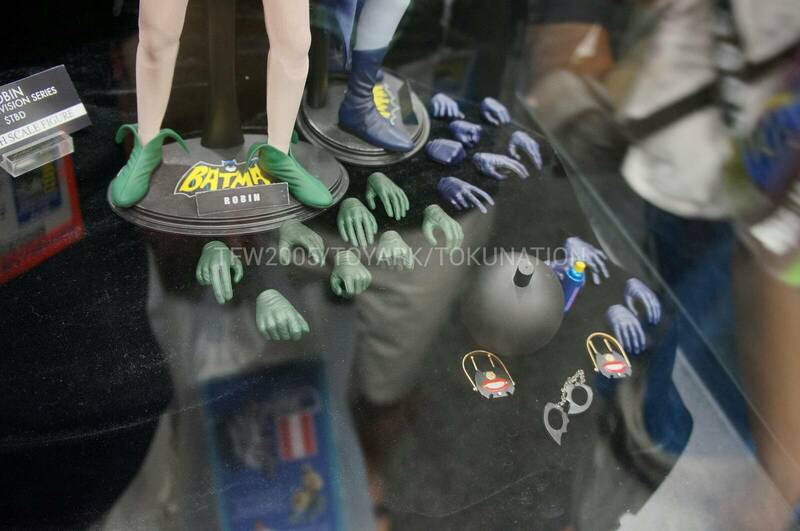 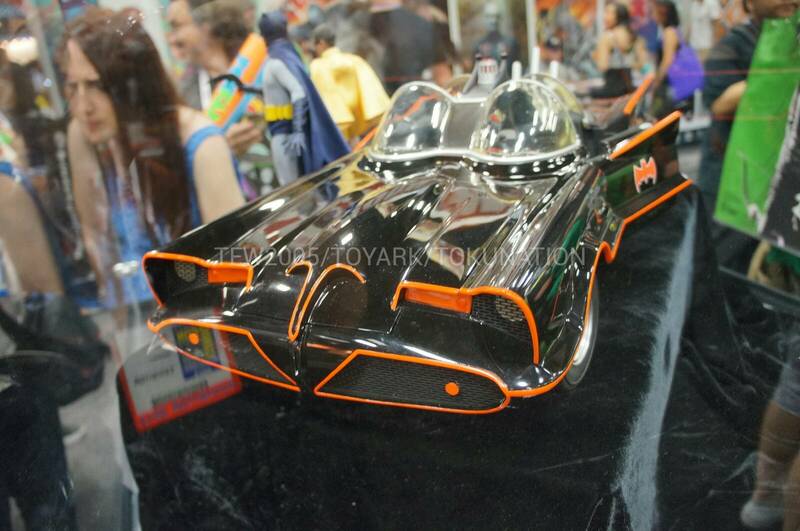 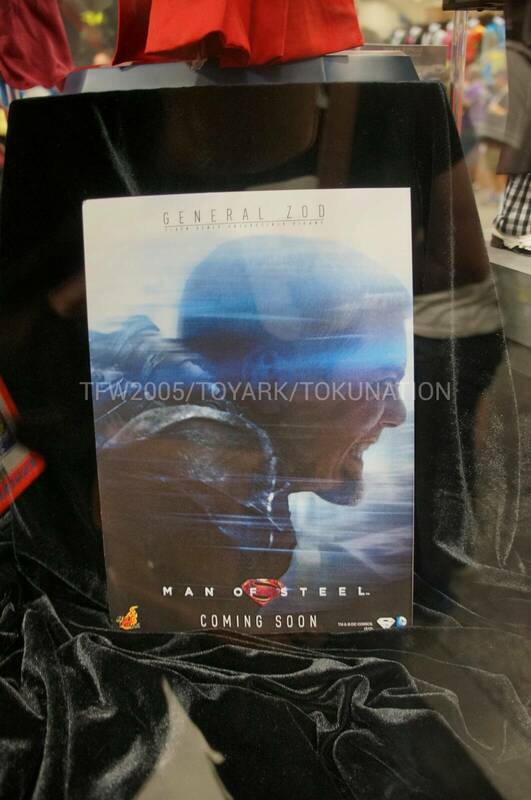 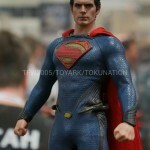 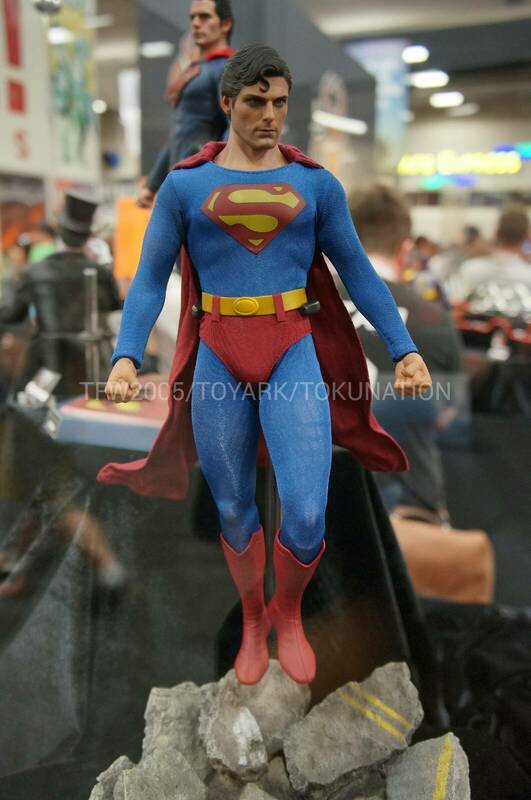 Check out all the new SDCC 2013 DC images after the jump. 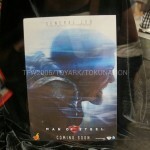 OMG, please tell me that's a bottle of shark repellent?